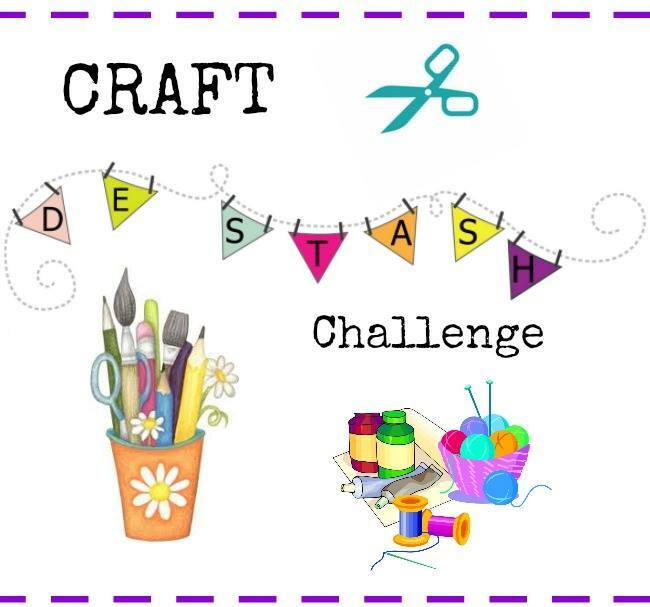 Welcome to our CRAFT DE-STASH CHALLENGE! If you are like most crafters, you have a few unfinished crafts and LOTS of supplies in your craft area. So do we! 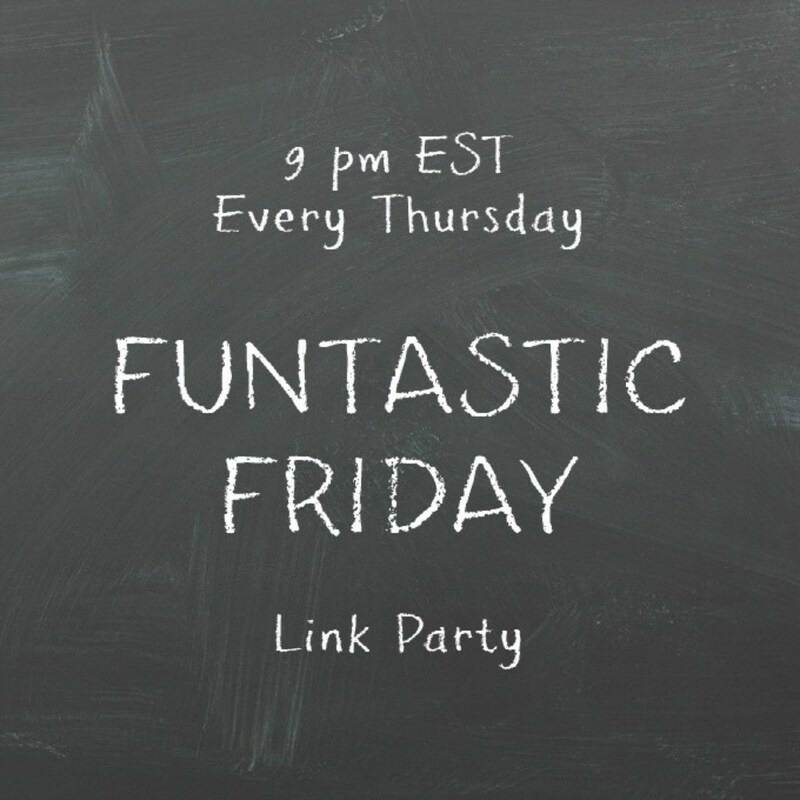 So we got together to show you what we had and how we could choose some supplies (without purchasing new) and come up with a worthy craft to share! I had a wreath form and gray yarn that I was going to make a wreath with. A couple of years ago. So this is the perfect Challenge for me! I finished wrapping the yarn around the styrofoam wreath form, then checked my stash for adornments. I found buttons--lots of buttons-- and cute little felt floral shapes that I had purchased who knows when. I grabbed my glue gun and away I went. I added a button to the center of each "flower" with the glue, then placed each on the wreath till I was satisfied with the placement. I love to make wreaths. I think this one may go up in my office at school! 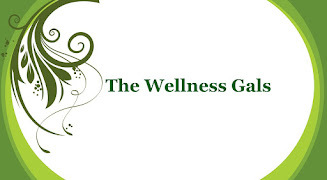 Please check out the other fabulous bloggers who "de-stashed" as well! Thanks! I have always loved to use buttons--even as a child I would play with the button box my mom had. It's is so cute and I love the colors. 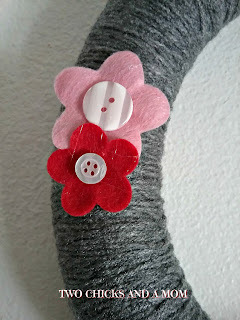 The little felt flowers add spots of color too. Pinned and shared. I love yarn wreaths and yours looks great, Donna. The buttons are wonderful ways to dress it up. Thanks, Bev. I really like that gray yarn I had on hand lol. So pretty - what a fun mix of colors for winter! I love how you were able to make a wreath out of leftover craft items! Very pretty. Isn't it fun to know you made something and didn't buy anything new for it? I am all about using what I have up these days! So pretty! I love the contrast of the bight colored flowers with the gray yarn. Hi Teresa, thank you for the comment and the party! 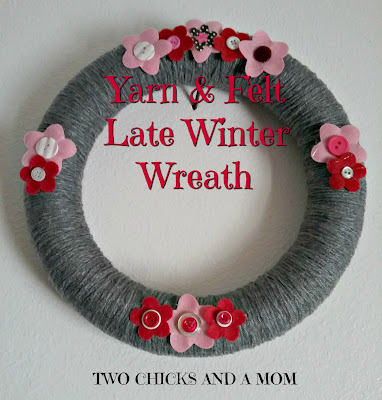 I've always wanted to make one of these yarn wreaths, but never got around to it. Yours turned out lovely! What's nice is I wrapped the yarn around the form LAST year so just got around to it when this Blog Hop came up! Thanks, Erlene. Such a cute wreath! The pink and red flowers are adorable! Thanks, T'onna. I had had those little flowers forever! Glad to put them to use! What a great wreath, I love the buttons on the flowers. Thanks, Emily. I seem to use buttons quite a bit when crafting or even in scrapbooks. 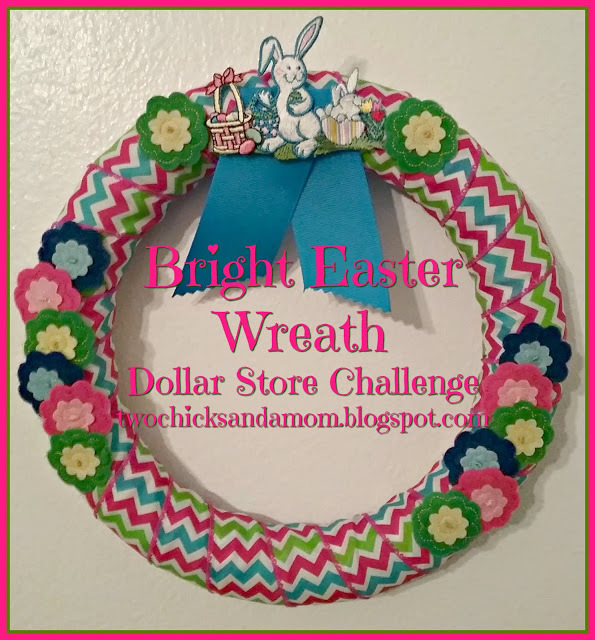 This is a beautiful wreath and a great way to use up some of the craft supplies! Pinning! Thank you, Laurie. I do like to make wreaths, it seems :). I was just dropping in to see last month’s Destash Challenge, since March is my first month to participate. Love your wreath!